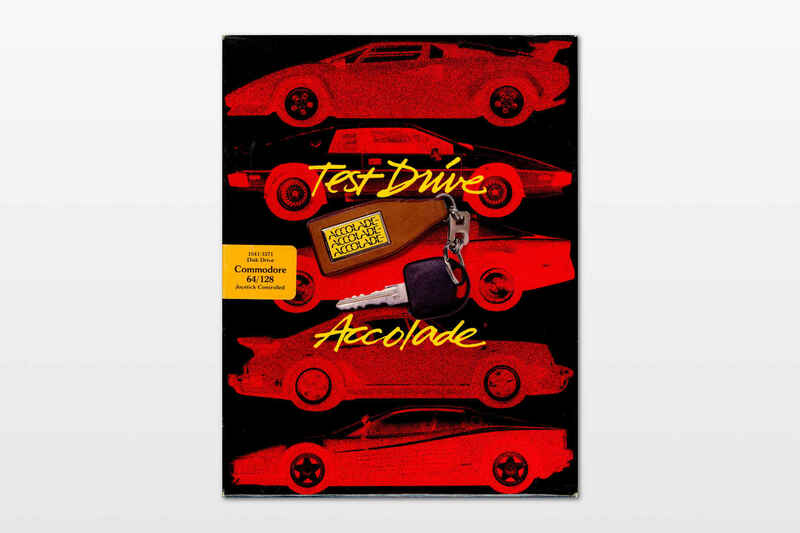 Test Drive was the first real racing game I used to play on my Commodore 128. You race on streets against either an opponent or a time limit while avoiding getting caught by cops. I liked this game because of the longevity of the game play. In many ways, it’s similar to Out Run, but Out Run was designed for the arcade which meant that levels were short and it was game over quickly (because of arcade revenue). Test Drive was designed for home gaming and being engaged for a long time took priority. You drive an exotic car in different environments. The goal is to keep it on the road and avoid running into other traffic. If you go too slow, you either loose against your opponent who finishes first or you get pulled over by the cops. The first version came out in 1987 and it turned into a 25-year running series up until the PlayStation 3, Xbox 360 and PC. That’s an impressive run. I chose the SNES version of Test Drive II: The Duel. It performs the best with in-browser emulation.